With pruning now completed the first signs of the new vintage life cycle are starting to appear. 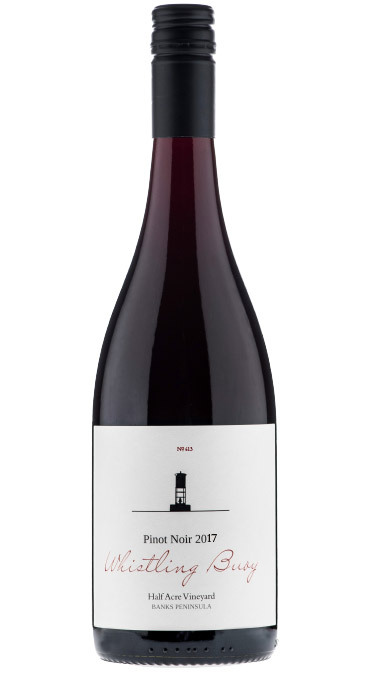 But what is really swelling our heads is the gold medal we have just received in the New World Wine awards (Premium >$25) for our 2016 Whistling Buoy Kokolo Vineyard Pinot Noir. Obviously we are keen to celebrate the recognition and to spread the love so we have decided for the remainder of this month and all of October to offer a 15% discount on every dozen ordered through the website. Be in quick before the word gets out! 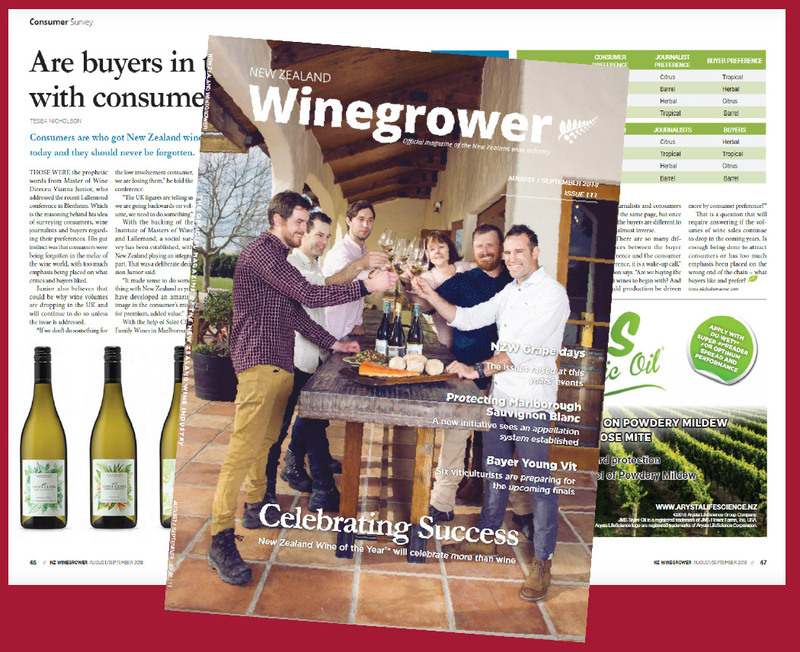 Not withstanding our superb gold medal there is a very interesting article in the latest New Zealand Winegrower magazine that challenges what a professional wine judge sees in a wine vs those buying for their customer base and indeed the customers themselves. This is on pages 46-47. Take home message? There is often a mismatch. Solution? Stick to your favorite Whistling Buoy. Our winemaker Gavin Tait has described it as: This pinot noir exudes aromas of cherry and plum with a subtle hint of toasty oak. The palate is rich and giving with blue fruits, red liquorice and chocolate, with rounded tannin. It is finely balanced giving a wonderful length and flow through to a well-rounded finish. Drink now or cellar up to 10 years. Alc% 13% ; 7.6 std drinks. 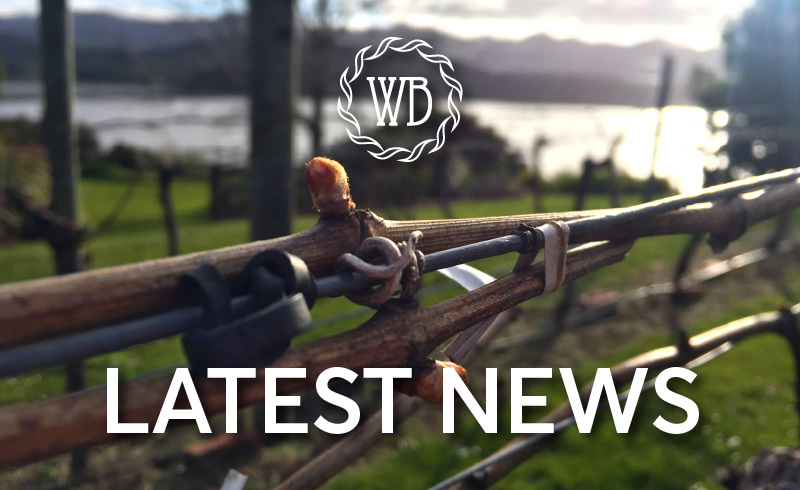 The tasting team from WineNZ Magazine concluded that the wine, bottled only days before the tasting, had the potential to achieve the same outcome as the 2016 Kokolo Vineyard stablemate, which achieved Gold in their autumn tasting. Praise indeed. Simon Nash described it as: Nice, chunky, vinous colour. Good chunky dark chocolate. Nice on palate, green edged, Solid. Ant Mackenzie: Dense, mealy nose, briney/brooding. Bitter chocolate. Rich. Barry Riwai: Structural pinot. Savoury with long tannin. Dark herbal/roasted cherry. Because it is so delicious we have opened it up from only being available to wine club members, to everyone. As above, for every dozen purchased this and next month through the website will receive a 15% discount and free transport.